Review: Netflix has ordered a new comedy series from Ricky Gervais, Variety has learned. Gervais created the series and will also executive produce and direct in addition to starring. Charlie Hanson who previously worked with Gervais on shows like “Derek” and “Extras,” will also executive produce. Netflix has ordered six half-hour episodes of the new series. The series orders continues Gervais’ relationship with the streaming giant. 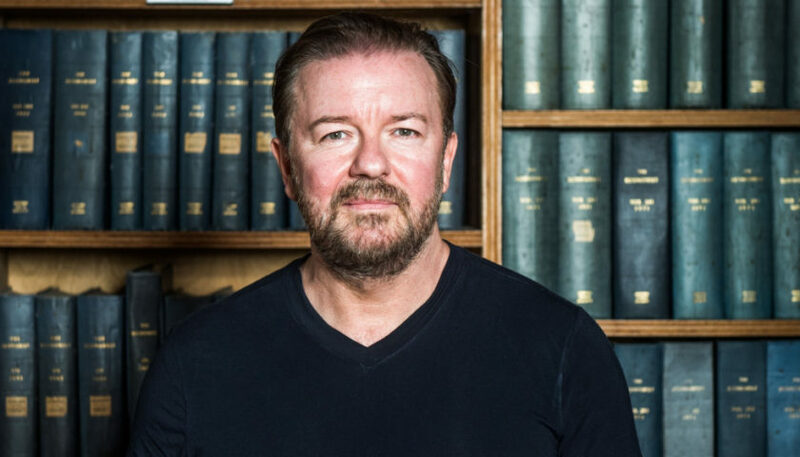 Netflix previously released Gervais’ film “Special Correspondents” in 2016, as well as his “The Office” spinoff movie “David Brent: Life on the Road” and “Derek.” In March 2018, Netflix released the comedian’s stand up special “Humanity” with a deal in place to release a second special at a later date. Gervais is repped by WME in the U.S. and United Agents in the U.K.